OctPoWriMo 2018: OctPoWriMo Count Down! If this is the first time you have found us, OctPoWriMo is an October Poetry Writing Month. It is a poetry challenge to write a poem a day during the month of October and link up your poetry here for all of us to share and support each others poetry journey. You can find inspiration through our daily poetry prompts or write from your own prompts. We are so excited about OctPoWriMo this year! Last year we saw over 14,000 visitors during the month of October, that's a lot of visitors! Who knows how many we will have this year. 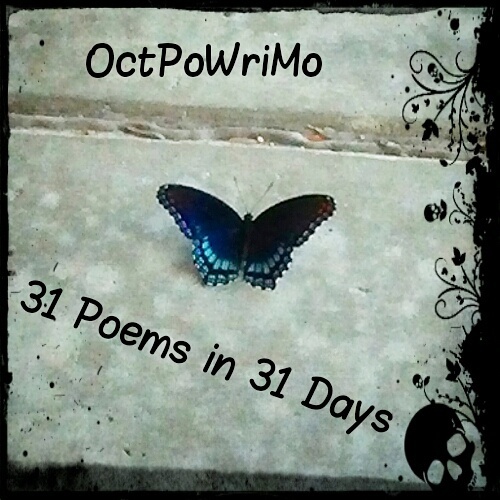 We are officially in the count down to OctPoWriMo! We have a great group of poet volunteers that are going to be helping out here with tips, prompts, reviews, and more leading to the first day of October when the challenge begins! 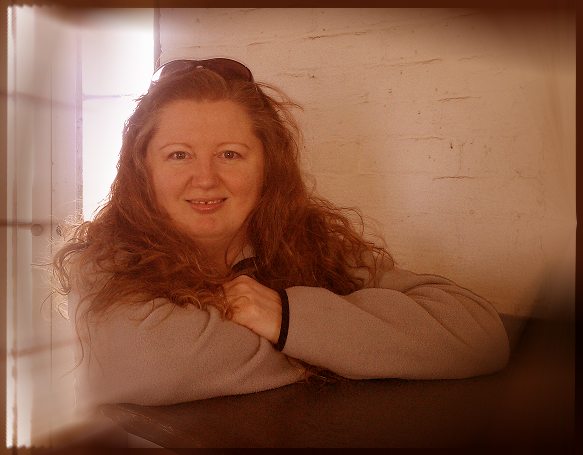 Julie Jordan Scott, who has been with me since the beginning with her wealth of poetry experience! Amy Phelps McGrath, who joined us last year and contributed so much! Tamara Woods, who has decided to join us this year and I'm very excited to read her contributions! And of course me, Morgan Dragonwillow, the creatrix of OctPoWriMo. You can find out more about each of us either by clicking on our names and going to our websites/blogs, or by going to the Creatrix and Contribtors page. We will be sharing poetry tips, our favorite poetry books, poetry journeys, and possibly guest posts during the month of September leading to OctPoWriMo. You can begin to get to know the other participants by leaving a comment with a link to your favorite poem (either from last years OctPoWriMo or another poem on your blog). You can share in the comments during the month of September any poetry type post from your blog. You can write a guest post with your poetry journey, your poetry process or anything else about poetry. If you are interested in sharing a guest post email me at morgan_dragonwillow@hotmail.com. 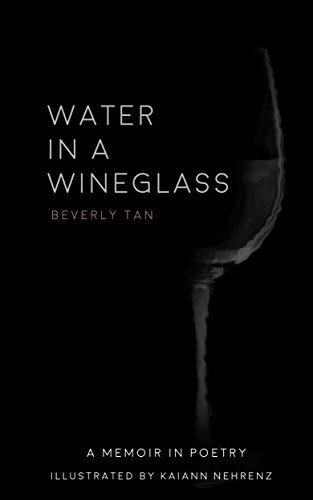 We are offering Indie Authors a special deal this year to showcase their poetry book covers for the month of September and/or October. Check out Indie Authors Promo for more information. 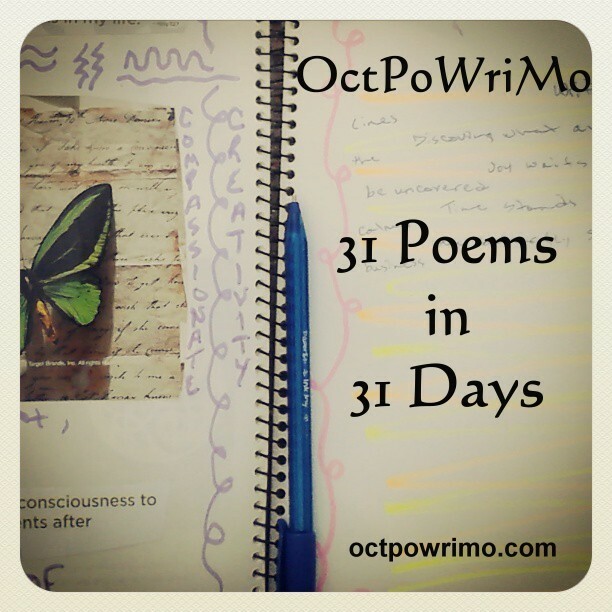 Count Down: 30 Days until OctPoWriMo! 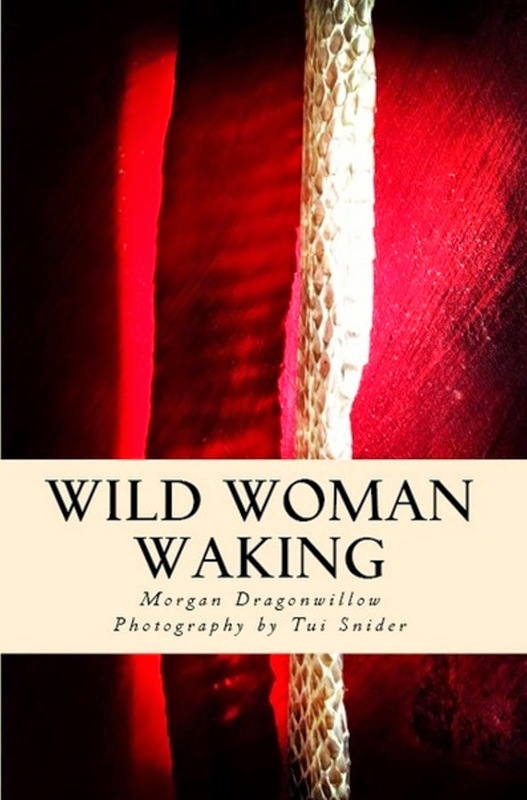 Morgan Dragonwillow is a poet, survivor, rebel dancing with words, lover of all things magical, recovering perfectionist, and indie author that (mostly) doesn't let her fears get in the way of her passion for writing and creating. She is team leader at @StoryDam and creatrix of #OctPoWriMo. She lives in Marietta, Ga. with her loving and patient partner, their dog that thinks she's a princess, and the cat that reminds her that she isn't. OctPoWriMo 2014 - It's OK... just write! Poet Brains - Are They Really Different? Can Writing Poetry Transform You? What Does a Poetry Challenge Bring Out in You?